In theory, the AI based Pricing Process may provide a technical framework for building an economically efficient Dynamic and Personalised Pricing, capturing the perceived value of the product for every single customer. In practice, such Pricing tactics might cause some unwanted serious side-effects, and raise huge concerns among customers regarding the fairness of such decisions. 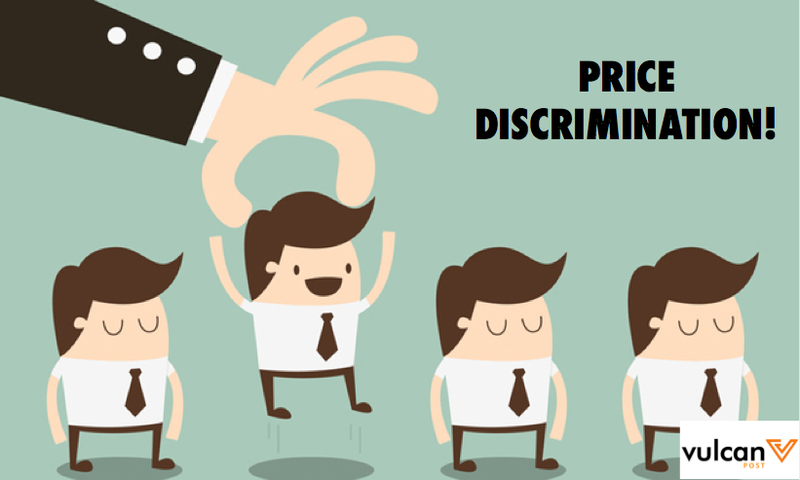 In other words, the experience of Pricing Optimisation and Revenue Management, developed in the Airline, showed that customers are not radically against the principle of price discrimination but are rather concerned with the discrimination criteria. 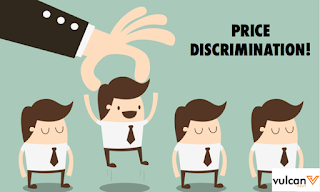 Therefore, the massive use of more and more complicated Machine learning and AI models, such as Ensemble Models and Neural Networks , with a unique objective of capturing the maximum value from each single customer transaction, makes it difficult to interpret and to understand the discrimination criteria. This may be badly perceived by the customers and considered as an ambiguous, arbitrary and unfair decisions. In order to make this Personalised AI based Pricing more acceptable and reduce it’s perceived unfairness, companies need to put more constraints to those models, regarding their price updates freequency and variance. Also, instead of updating dynamically and publicaly product prices, companies may use targeted discounts as a way to implement pricing changes. And above all, companies need to share and communicate in a transparent manner the Pricing and discounting rules to their customers.